Custom Sports Sleeves' Basketball Leg Sleeve is carefully made to fit above or below the knee with superior comfort. Leg Sleeve non slip with Custom Sports Sleeves' stretch elastic at the top and bottom of the sleeves. PRO Leg Sleeves incorporate compression technology which keeps the legs warm and promotes healing and blood flow while protecting the legs from scrapes and bruises during play. Unisex design and universal fit. Sold in pairs. Perfect for virtually ANY sport! Designed, cut, and sewn in the USA. These leg sleeves feature stay up bands to prevent slipping and can be worn above or below the knee. Pair. Designed for any sport. 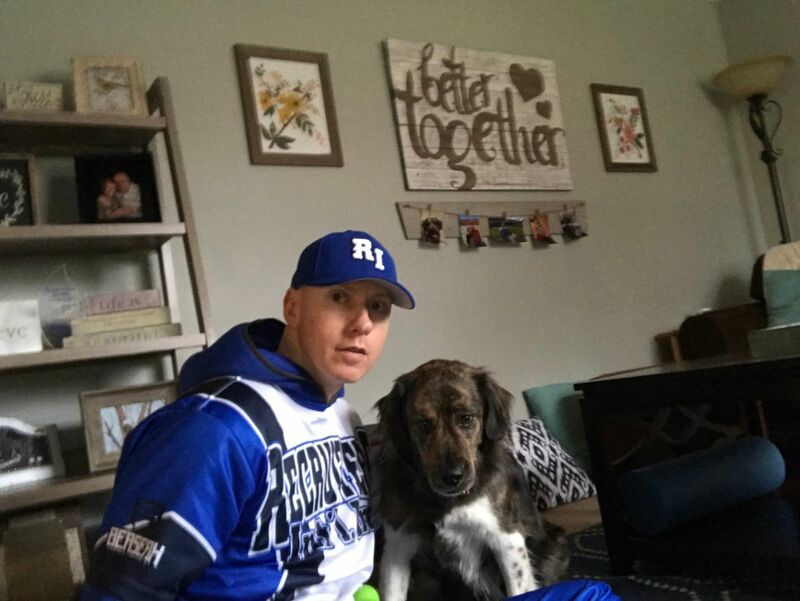 Brian W. Reviewed by Brian W.
I wear the sleeve when I play softball to protect my legs from getting cut up when sliding. The sleeve is very durable and fits perfectly. I will be getting other colors as well. Edward L. Reviewed by Edward L.
Quality product and fast service!! Quality and special request was spot on and shipping was fast!! Started to come apart after a month or so of use but overall kept its elasticity and did its job. We are very sorry that your sleeves started to come apart. A new leg sleeve has been sent to replace the sleeve. Please feel free to contact us if you have any more questions or concerns about quality! The leg sleeve is great !! It is a great piece as an addition to the basketball uniform. I just wish that ALL ITEMS LISTED ON WEBSITE COULD BE CUSTOMIZED !! PLEASE CONSIDER LETTING ALL ITEMS ON WEBSITE BE CUSTOMIZED BUT I DEFINITELY WILL PURCHASEMORE ITEMS IN THE FUTURE !! I used these compression leg sleeves on both of my calves in a Half IronMan race this past Saturday. I usually have extreme cramping in my calves after a race of this distance but not this time. My legs felt great! My calves were not sore at all. The sleeves also kept my legs pretty warm during the race (which was in the low 50s). Without question, I will wear these leg sleeves in my next distance race.